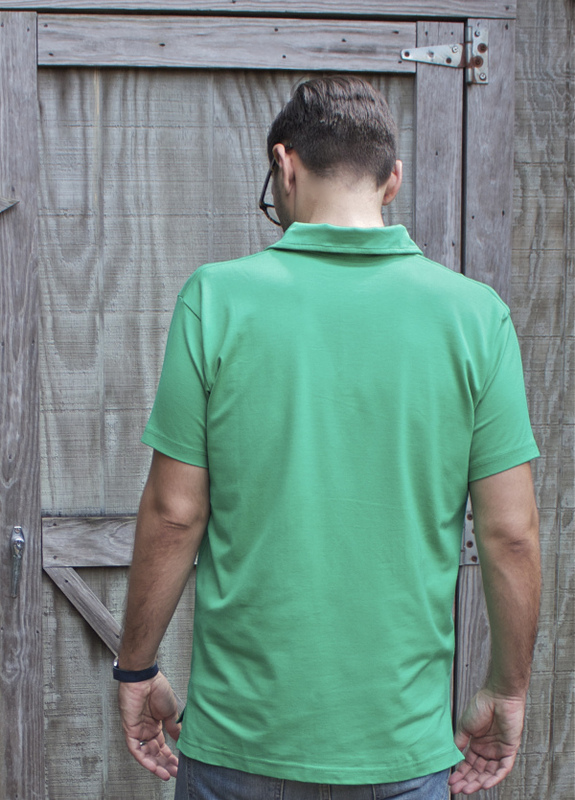 The polo shirt just might be the great equalizer in menswear. 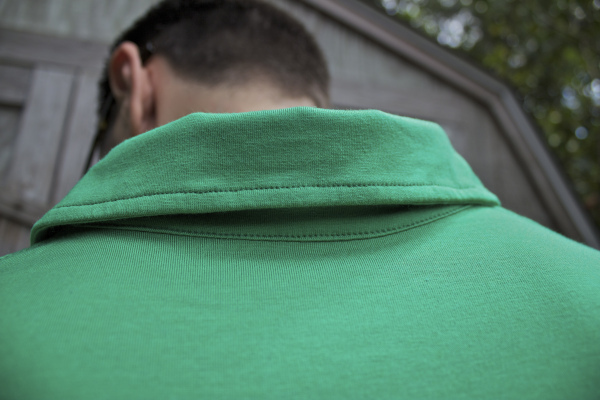 From dads to frat bros, svelte to schlocky, every man owns a polo shirt or five. And why shouldn’t we? 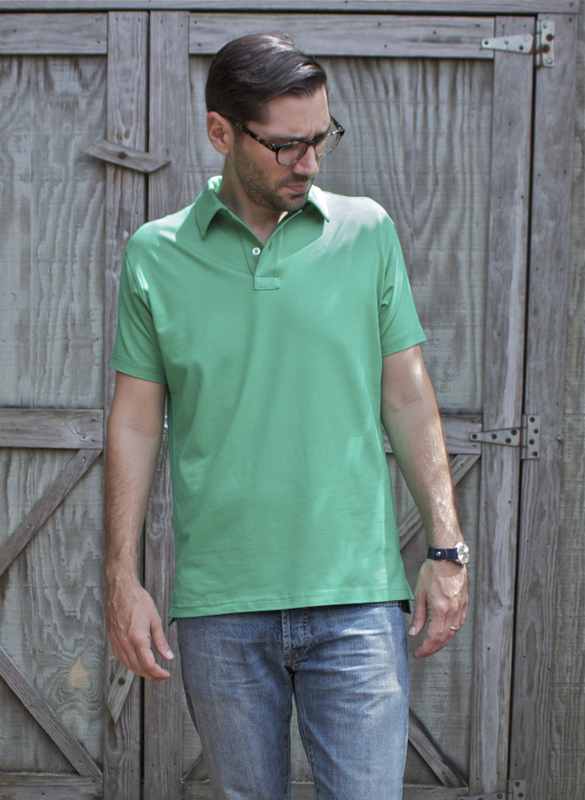 Truly, few shirt options say summer quite like a polo shirt. 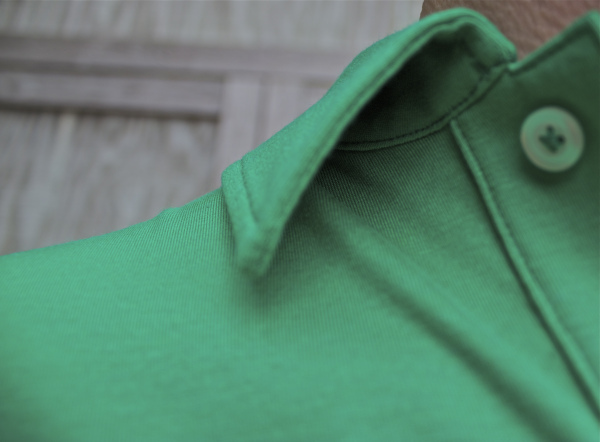 It’s basic, breathable and does duty for any and all weekend exploits including mastering the grill or playing the back nine. 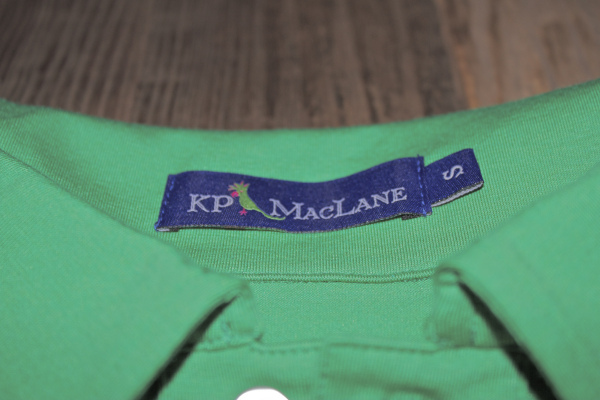 If you’re in the market for the best of the best regarding the casual classic polo, I’d introduce you to KP MacLane. 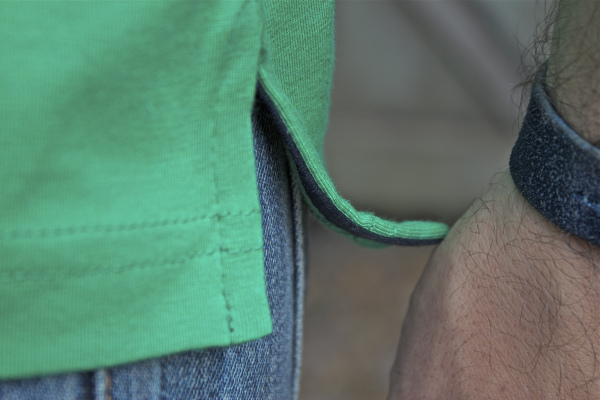 Their fabric (48.5% Cotton, 48.5% Modal, 3% Elastine) is woven in France and all shirting made in New York. 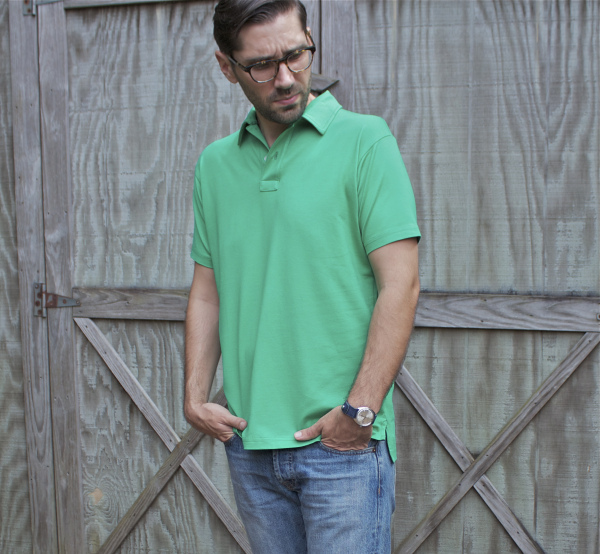 The fit is slim without being overly taut with a self-collar and two-button placket. Accompaning the shirt is a useful drawstring linen bag with the KP MacLane logo hand-embroidered throughout. My opinion? Probably the finest polo shirt I’ve ever owned. Take a glance at the images below and make your way to KP MacLane for more details. This article originally appeared on A Headlong Dive May 21, 2013.